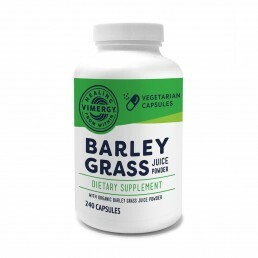 Due to ongoing supply issues, Ester-C will be out of stock until 29th April 2019. 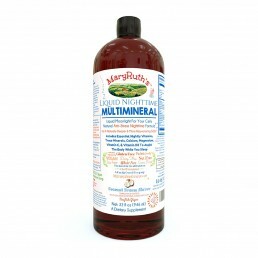 A unique form of Vitamin C that is a key for boosting your immunity! 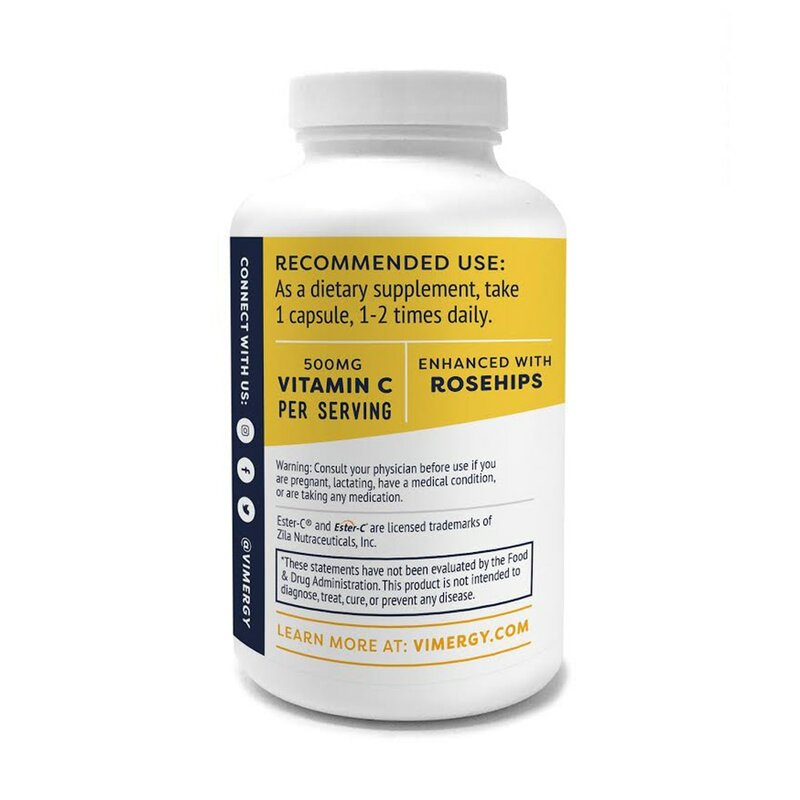 Vimergy’s high-quality Ester-C is blended with Rose Hips to help increase absorption and potency and provide you with a highly bioavailable form of Vitamin C that your body will love. 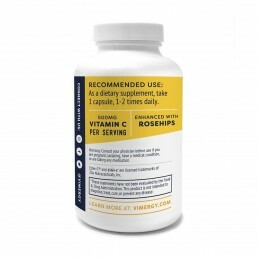 We need to keep our immune systems strong in order to thrive in today’s world and our Ester-C with Rose Hips offers a powerful way to help you do that! 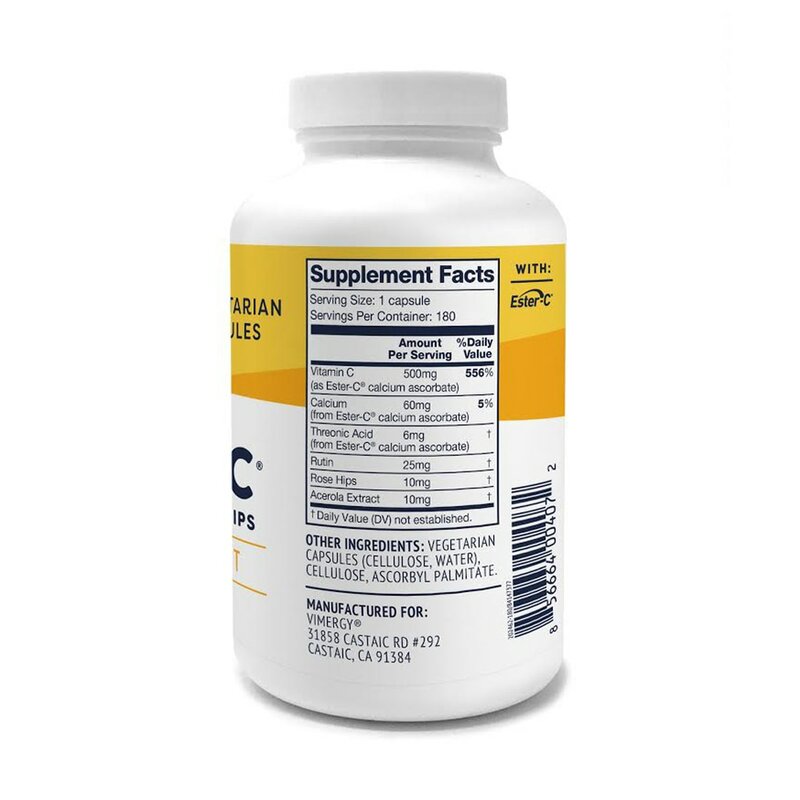 Vitamin C can help to shorten the duration of colds and flu by strengthening killer cells to go after pathogens in the body. 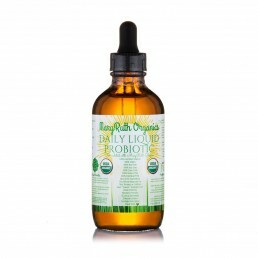 It’s also a crucial vitamin for recovering from a variety of chronic illnesses and conditions. 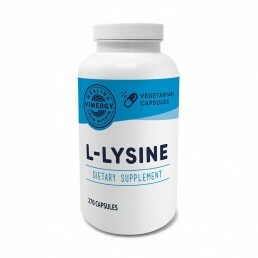 This special synergistic formula of Ester-C is enhanced with Rose Hips and bioflavonoids from Acerola and Rutin to provide an easy and convenient way to help strengthen your body and increase immunity. 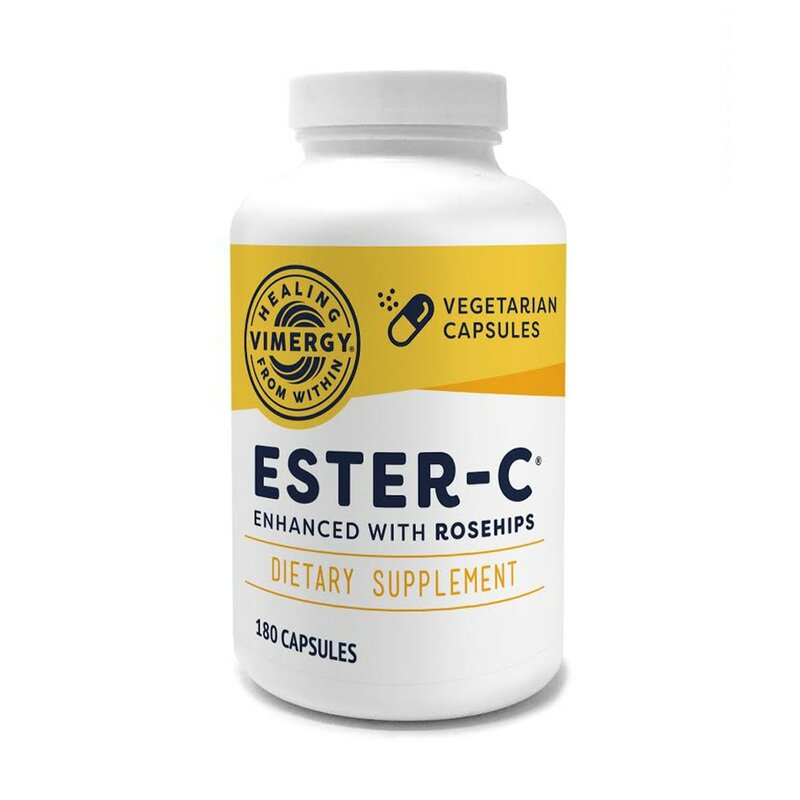 Ester-C with Rosehips helps strengthen the immune system, restores the nervous system, reduces inflammation and helps reduce the risk of chronic illnesses. Vitamin C is a necessary nutrient for survival. 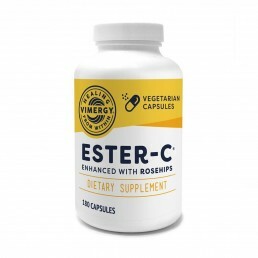 Vimergy’s Ester-C is uniquely and synergistically enhanced with Rose Hips, which contains a form of Vitamin C that is highly usable by the body and strengthens the Ester C and any other vitamin C you consume from food.